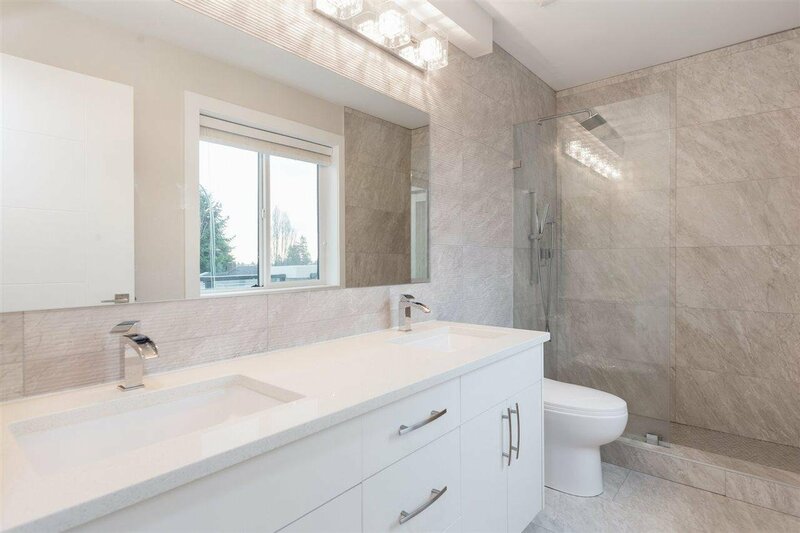 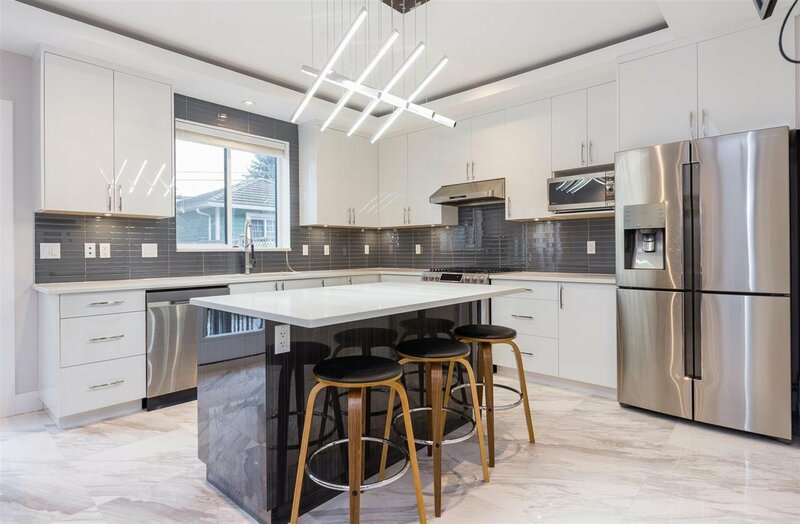 Custom 6 Bed+ 6 Bath Main home with 2 Bed + 1.5 Bath 796 Sq Ft LANEWAY HOUSE & PRIVATE ROOFTOP DECK w/almost 360 VIEWS of N Shore Mtns, SFU, Metrotown & beyond! 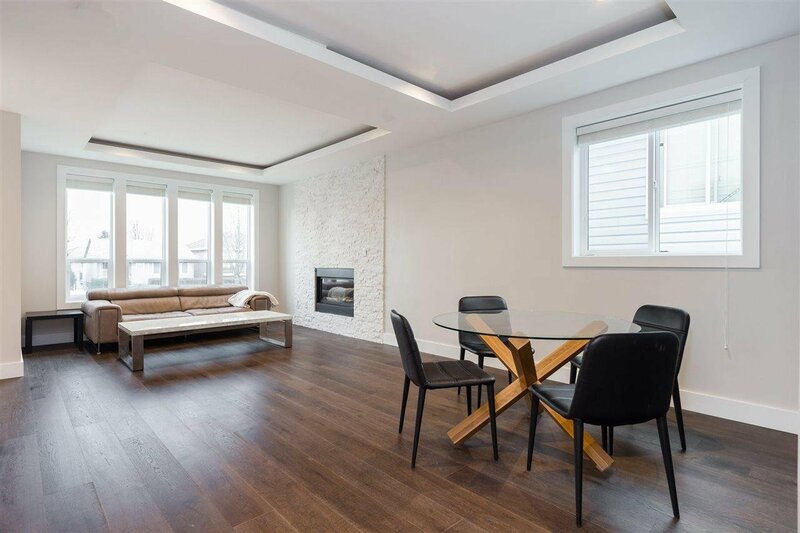 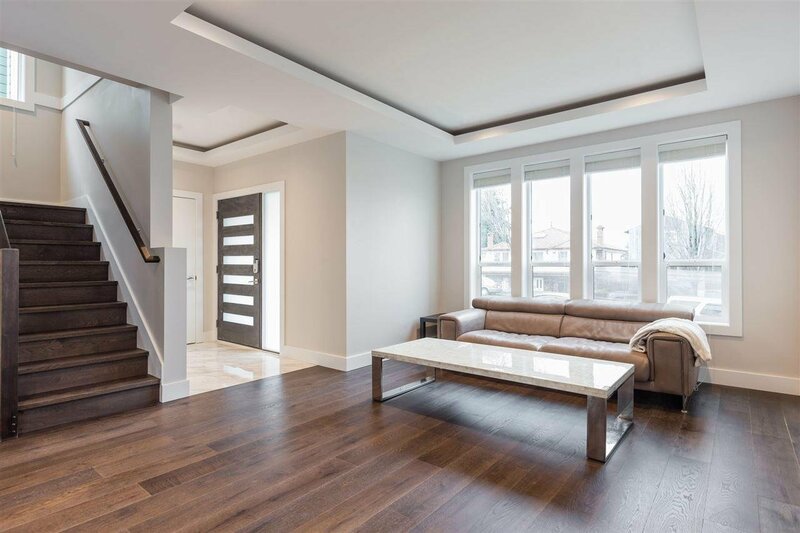 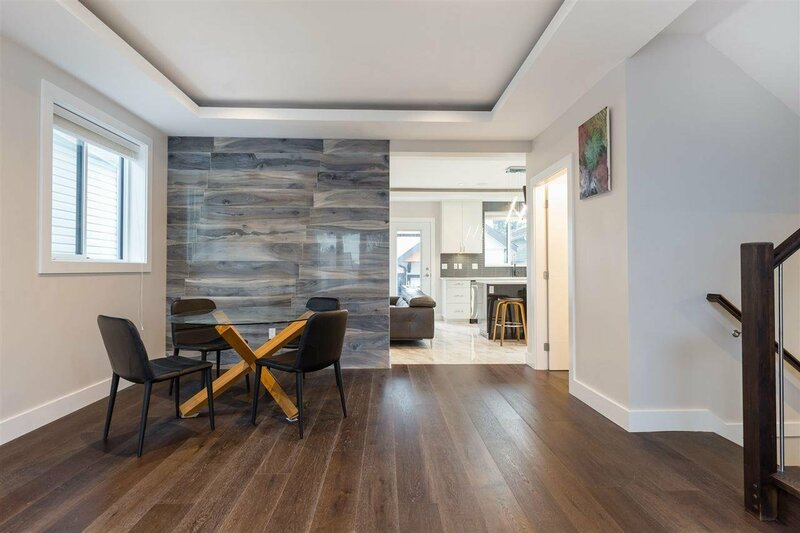 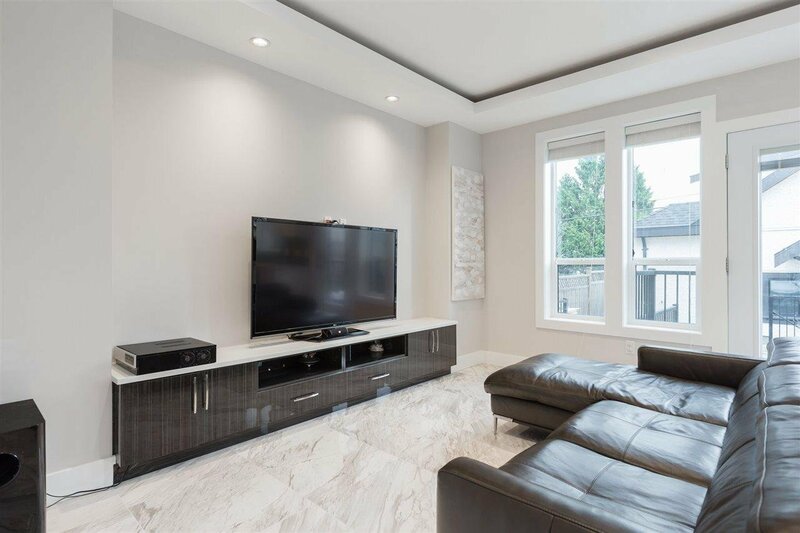 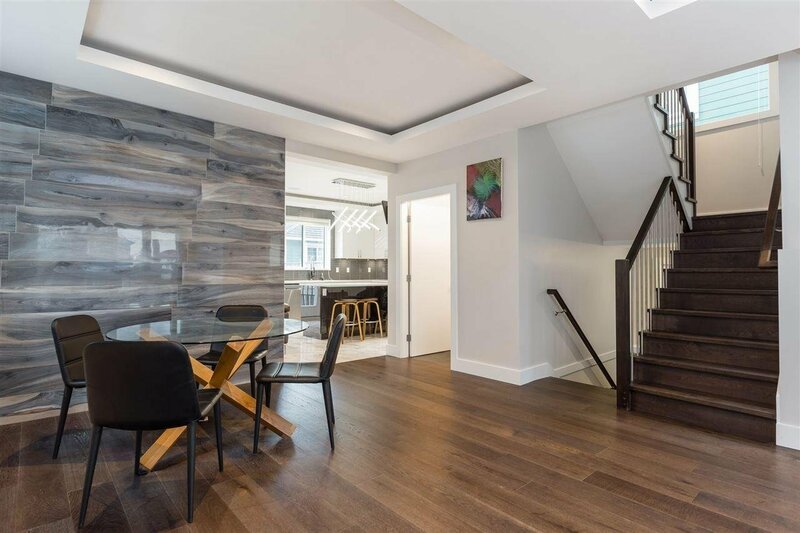 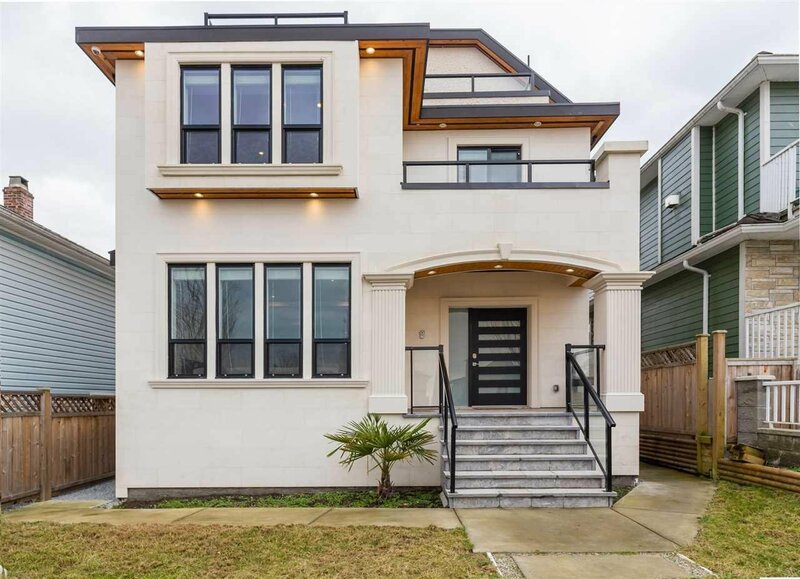 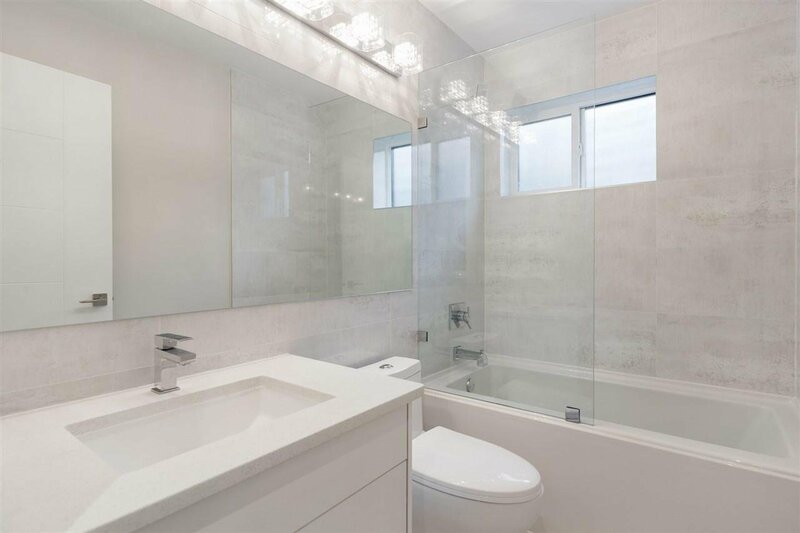 This beautifully designed, contemporary home is finely finished w/engineered floors throughout main & top floors, quartz surround gas f/p & recessed ceilings w/surround sound in the living/family room. 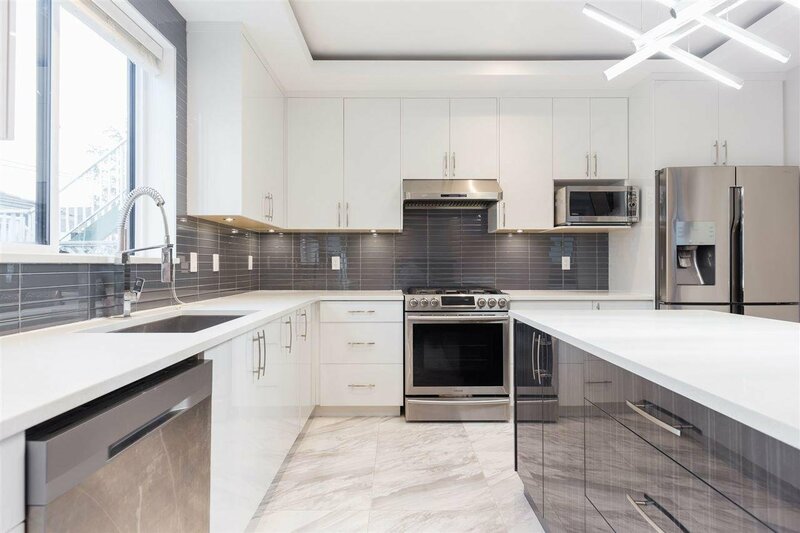 Spacious kitchen with lacquered cabinets, large island, over-sized marble tiles, Samsung S/S appliances including gas stove. 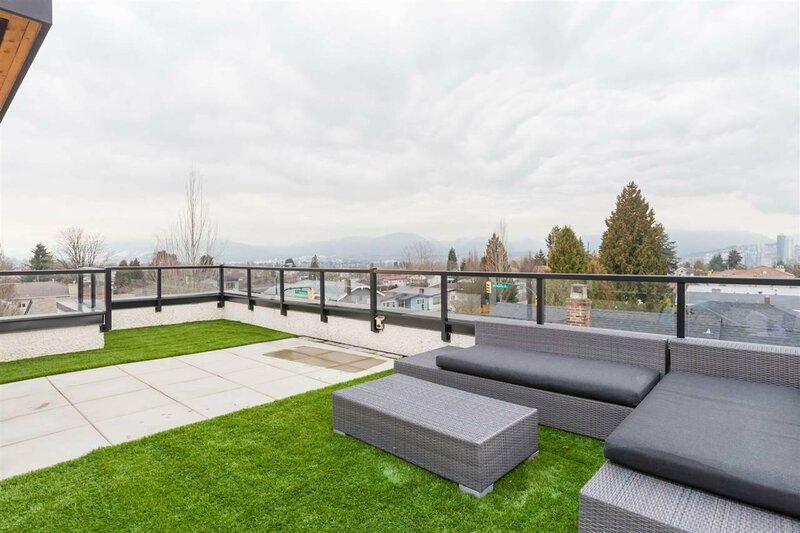 3 spacious bedrooms upstairs w/ access to balconies & 2 full bathrooms w/ Grohe rain shower. 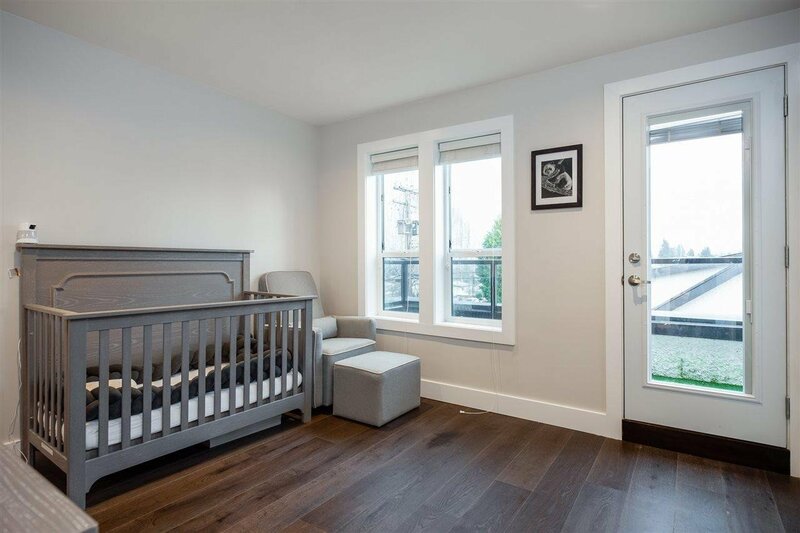 2 Bed LEGAL Suite & 1 Bed nanny suite w/ shared laundry in basement. 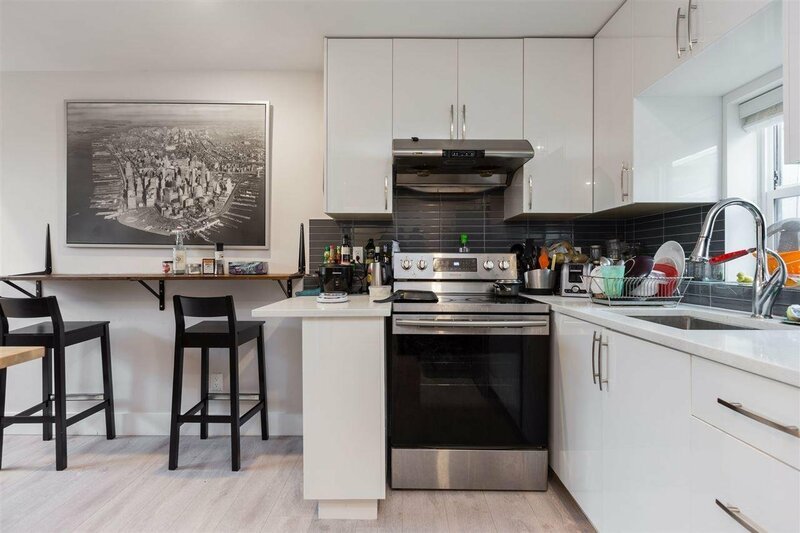 Below msmts refer to the 2 Bed 796 sq. 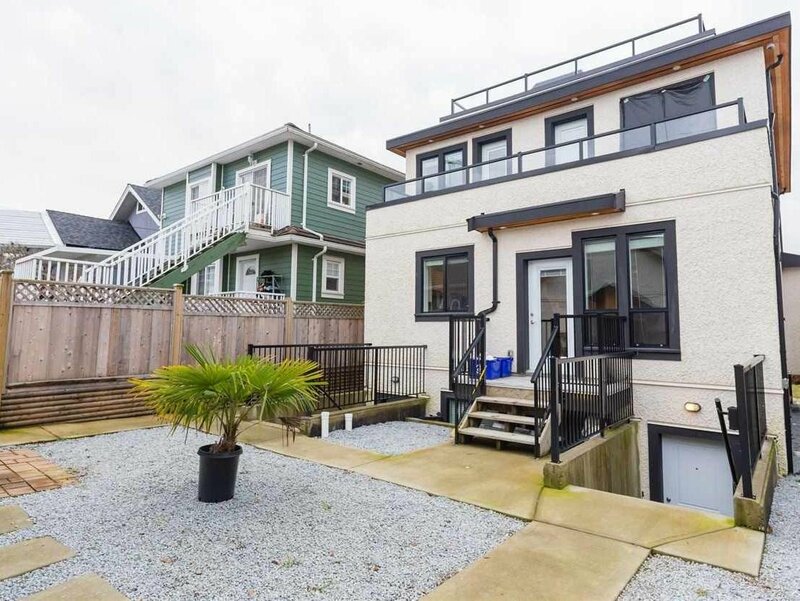 ft. LEGAL Laneway house. 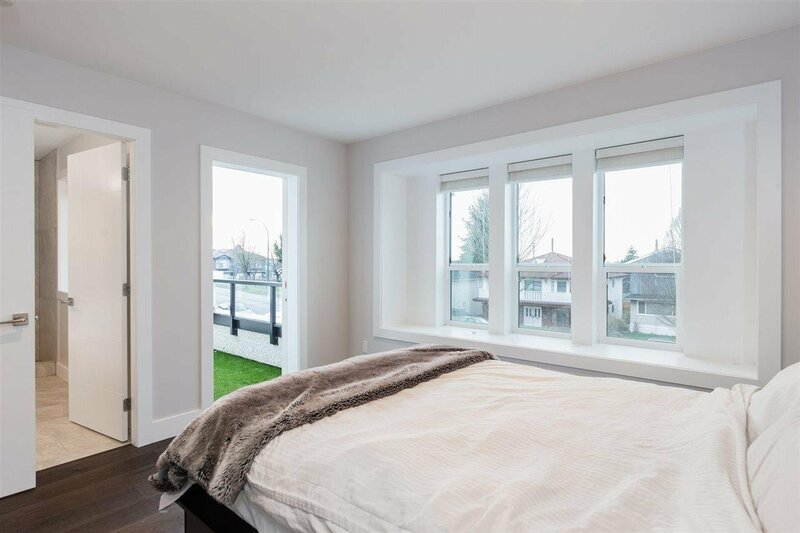 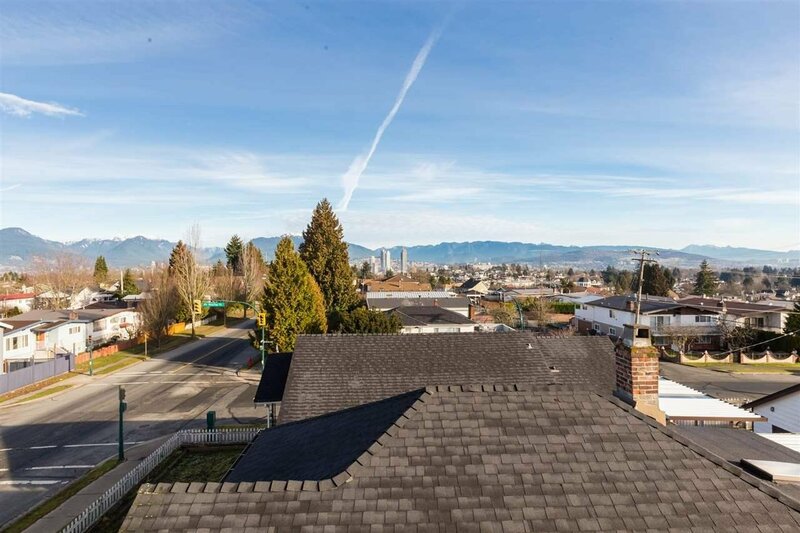 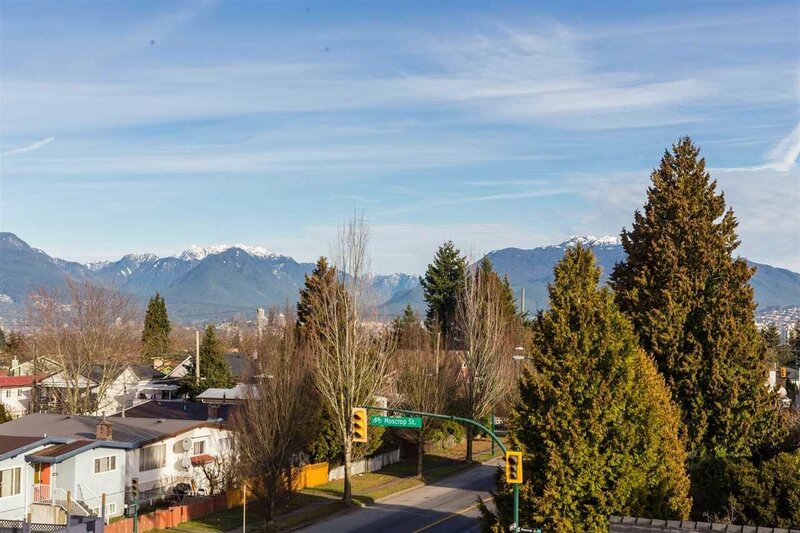 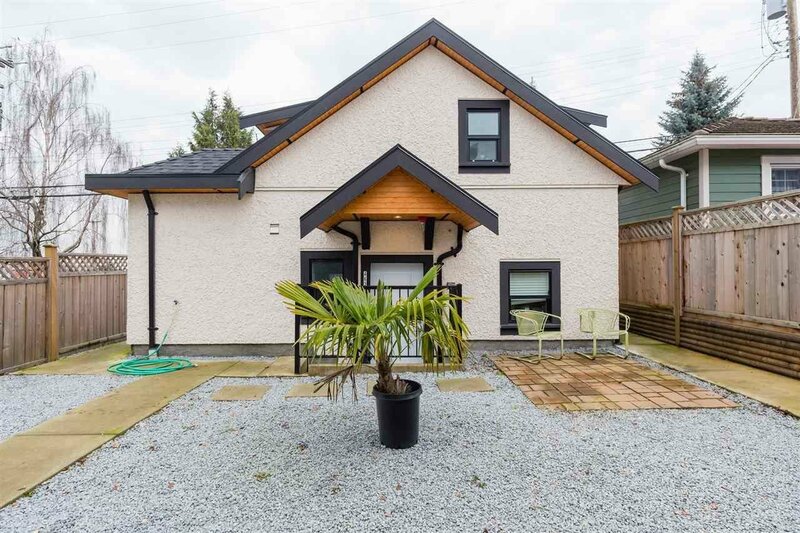 Conveniently located close to Graham D. Bruce Elementary, Skytrain & major routes.